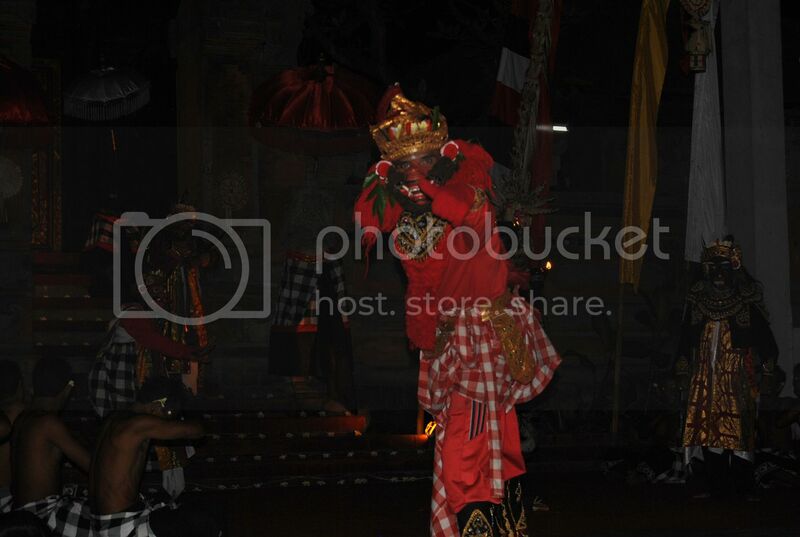 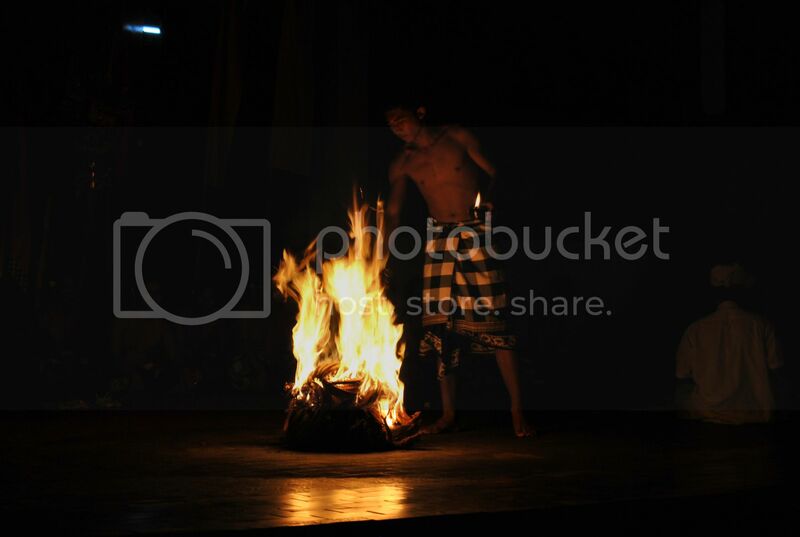 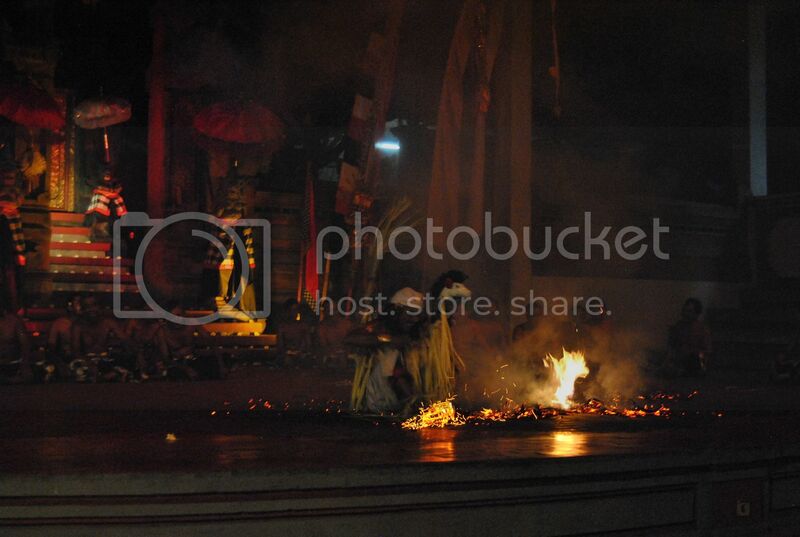 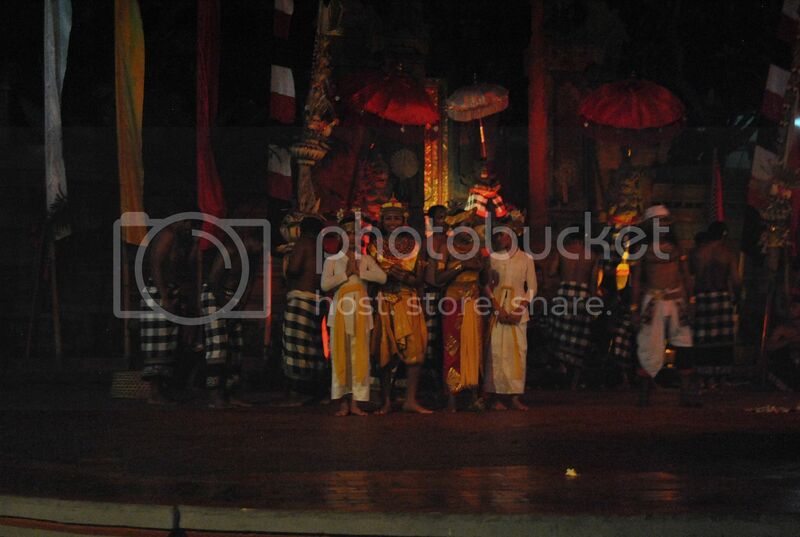 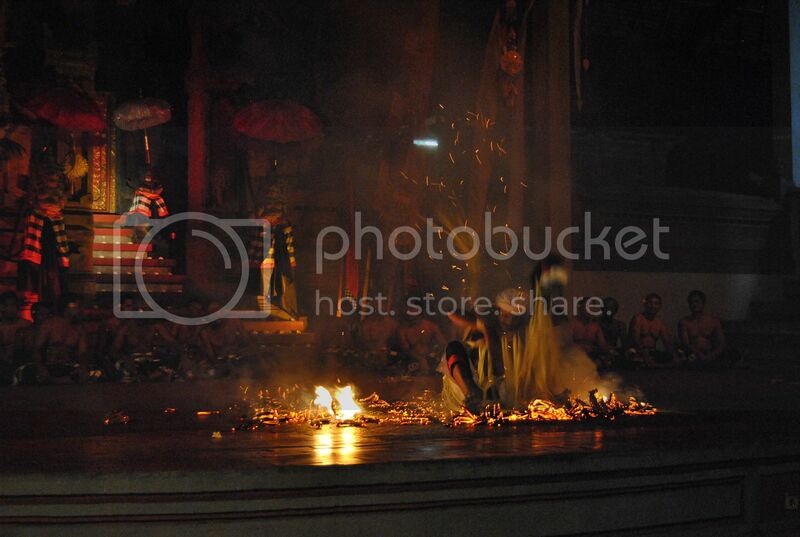 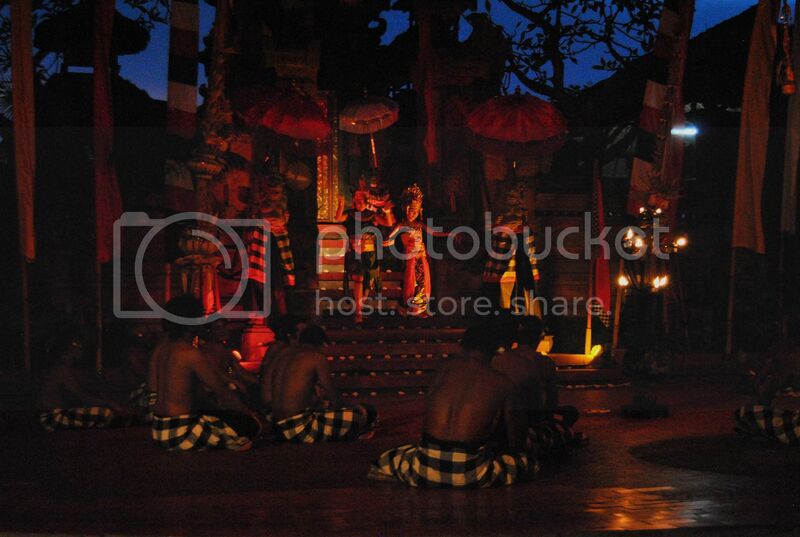 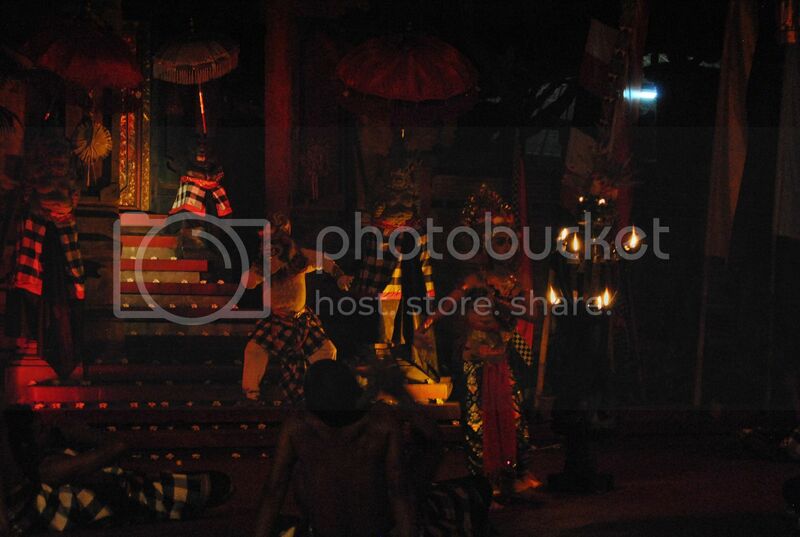 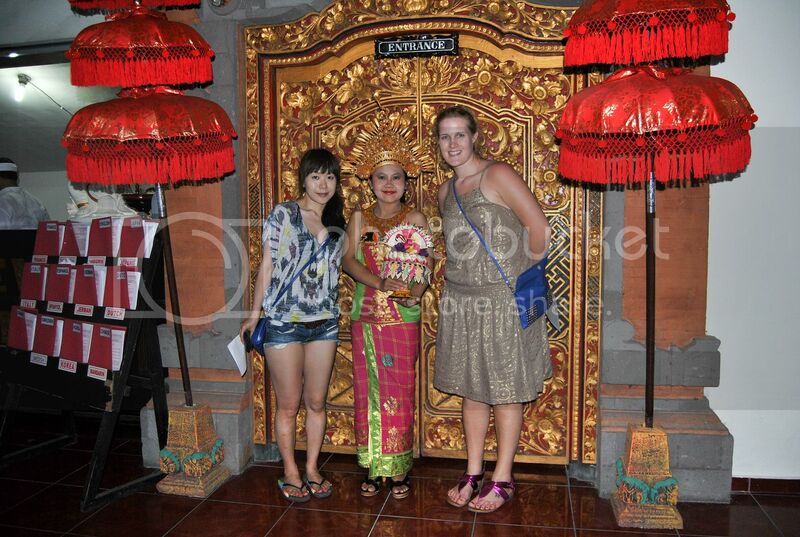 During out trip in Ubud, we went to the traditional Balinese dance. 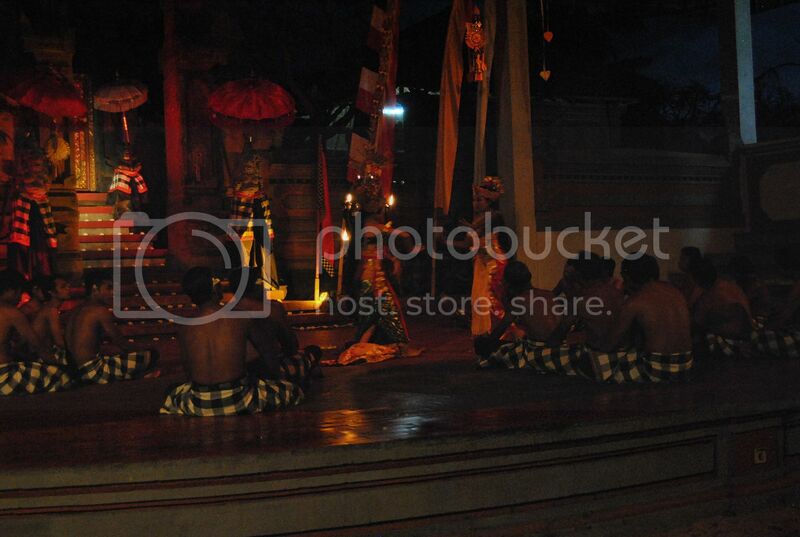 I can see why it is a huge tourist attraction with their elaborate costumes, the music and the story shown on stage. 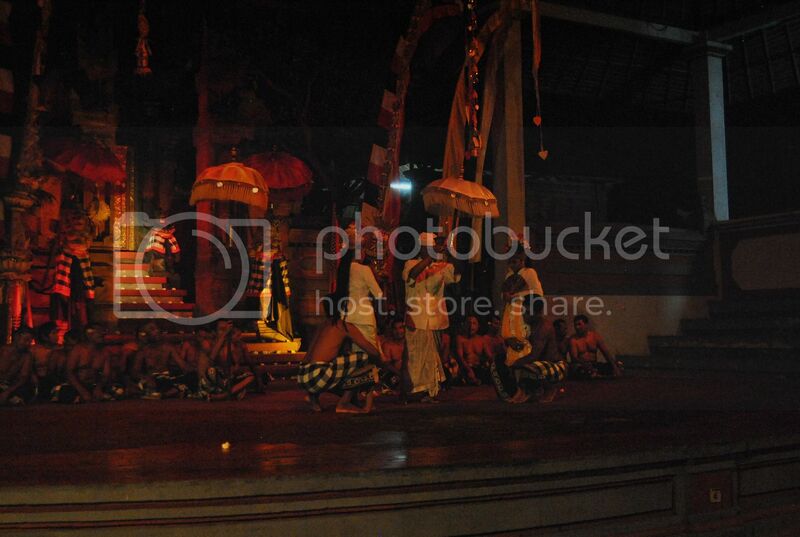 I would recommend to anyone to see a Balinese dance if you can.